BIE Broadcast. We Offer a Different Perspective. Socially Responsible Business. Topics discussed are socially responsible investing, sustainable economy, global trade, creating wealth and prosperity, marketing, business opportunities. 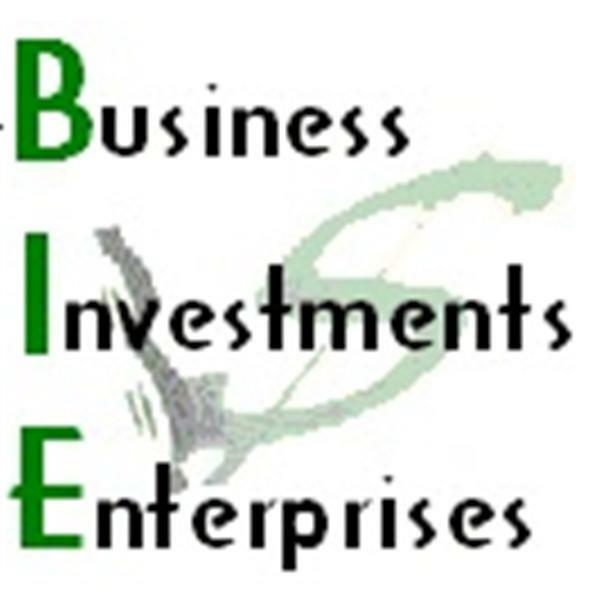 $$ IF YOU WOULD LIKE TO PROMOTE YOUR BUSINESS ON OUR SHOW CONTACT US AT 702-481-2104.